The late 2017 was rightly termed as the Forks season, witnessing a range of junk copies of the mainstream currencies as well as successful forks like Bitcoin Gold (BTG). The BTG fork minimizes the impact of big miners like Bitmain, on the network and in general, is called “the backup copy of Bitcoin”. And one thing about the forks, is that people who have been holding tokens on main chain, can also get equal number of tokens on the forked blockchain as well. So, those holding Bitcoin before the BTG fork can claim an equal number of the new tokens. And, if you have not received your free BTG – this article is for you! Though Bitcoin Gold carries the popular word “Bitcoin”, it works using a completely different algorithm called Equihash. This algorithm is also used to mine another mainstream coin i.e. Zcash. Like most hard forks of popular coins, the developers of Bitcoin Gold also announced that the Bitcoin community members would receive BTG tokens, equal to their BTC holdings as of October 25, 2017. While that’s public knowledge, many Bitcoin holders still don’t know how to split the BTG from their Bitcoin wallet. Extracting Bitcoin Gold from the eligible Bitcoin holdings is a simple process. It can be done using btgonline.info — an online service that allows people to extract BTG and then exchange it for Bitcoin or just hold it. To do that, they will have to include their Bitcoin wallet’s passphrase or private key and let the tool do its job*. 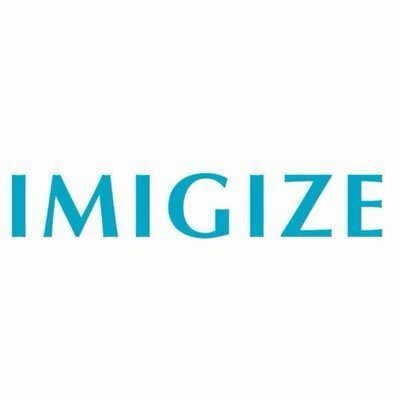 Users are free to decide which wallet they would like to use, based on their requirements. 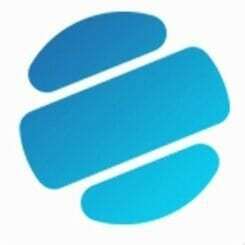 However, it is worth keeping in mind that this cryptocurrency has no problems with support and software, so supporters of any platforms can choose the appropriate application. The wallets are available as a usual desktop, and mobile, online or even hardware solutions. From the drop-down list on the left page corner, select your wallet type where your bitcoins were stored, for example: Blockchain.info. Click the orange “Next” button. Done, you are already in your Bitcoin Gold wallet and you can see your balance, which already should be same as the number of coins received from the hard fork. Transacting with btgonline.io is a straightforward procedure. Sending BTG is now convenient and simple, all transactions also are immediately visible on the BTG network. 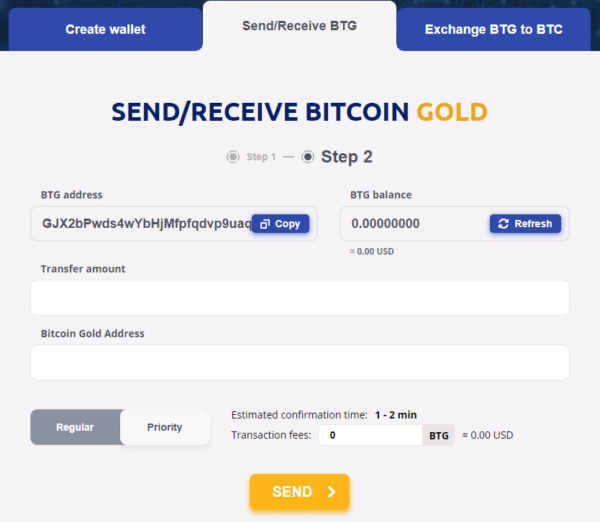 Just type the transfer amount, then paste the recipient address in the field “Bitcoin Gold Address” and send your transaction. That’s all! At first, go to the third tab “Exchange BTG to BTC”. Log in by selecting the wallet type and entering a passphrase or Private key. 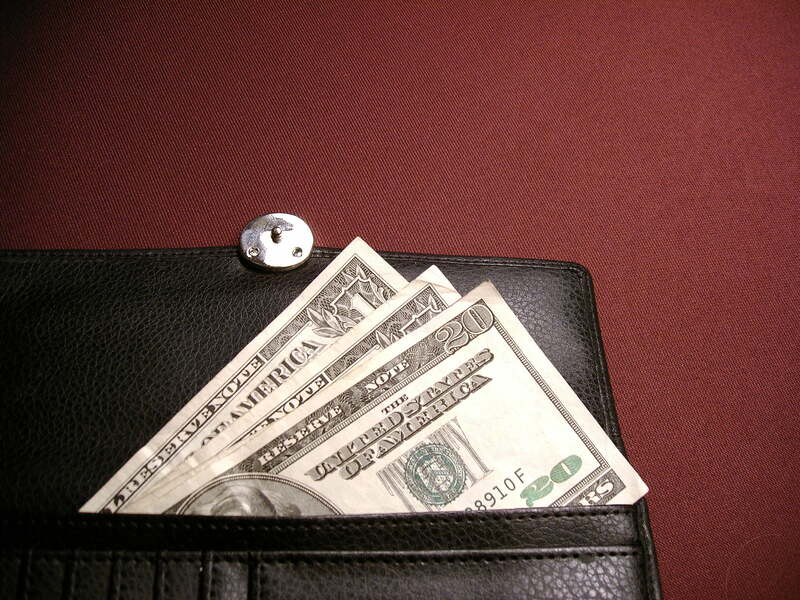 By the button “Next” we pass to the next tab, where you will see the balance of your wallet. Click “Send to BTC”. After that, actions are the same as sending BTG in the previous section: You specify the address to which you want to get bitcoin and select the type of commission. When you click on the “Send” button, our BTG will be converted to BTC and sent to the specified account. 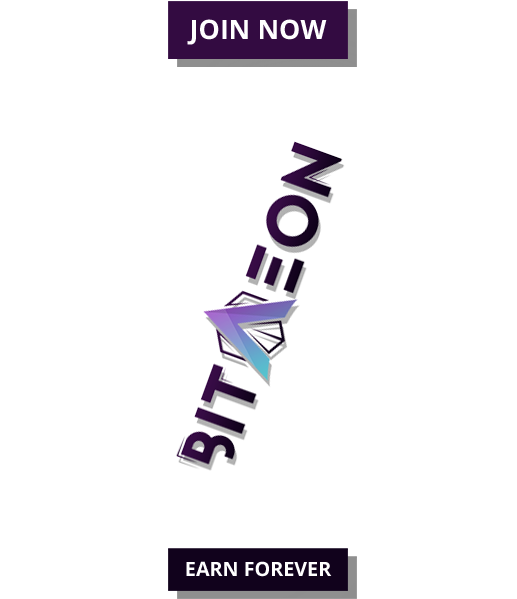 The btgonline.io service is the only way to get and store BTG coins in the browser, and the easiest way to change them to bitcoin. If you still have not received BTG, then it’s the most convenient online service that allows you to do this in a minute. *Users are urged to transfer the existing bitcoin balance to another wallet before entering the existing wallet’s passphrase or private key on ANY online tool.